At first glance, State Representative Knute Buehler (R-Bend), is exactly what you’d expect from by looking at his resume. 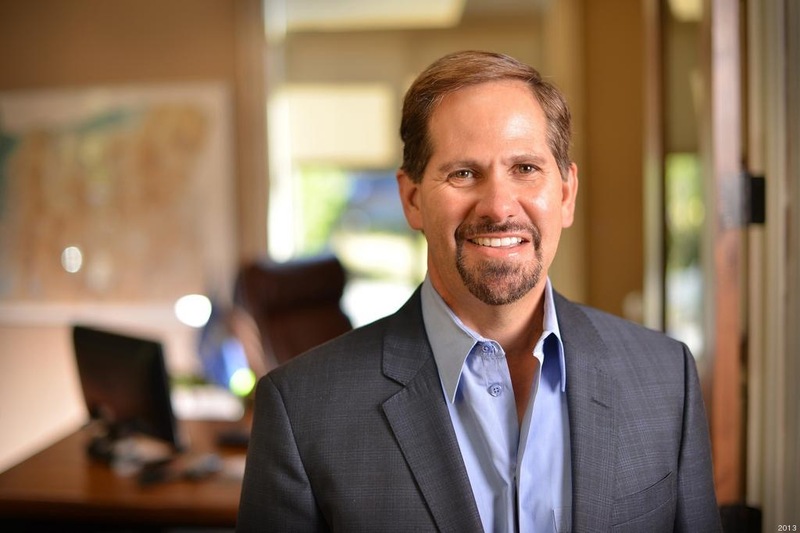 Buehler was born in Roseburg, played Baseball at Oregon State, received his medical degree from Johns Hopkins University, and now represents Bend as State Representative for District 54. Democrat challengers keep stepping up to plate against Buehler but he keeps striking them out. Each time, Democrats bring more money and a better candidate. Now it’s clear why. Buehler is an independent thinker and rising star among Republicans in Oregon. Democrats want to stop him, before he has a chance to defeat them on a bigger stage. Even five years ago, the outlines of a strong political presence could be seen. Buehler’s political career began in 2012 as he took on the first-term Secretary of State Kate Brown. He raised more money than any other Republican candidate for Secretary of State in Oregon’s history (until Dennis Richardson last year). Despite being defeated in that race, Buehler learned valuable lessons and his strong showing signaled to Oregon politicos that he wasn’t done. “Running for Secretary of State taught me the incredible diversity of the state. It’s helped me to have relationships with legislators and craft legislation that can benefit the whole state,” Buehler explained. Buehler’s time playing baseball at Roseburg High and Oregon State has shaped his philosophy towards politics. “Baseball has a lot of lessons when it comes to personal development and leadership. When I was at Roseburg High, I was one of the stars. Once you get to Oregon State, you just become another one of the players. You realize there are a lot of essential members that make up a team,” Buehler said. Buehler returned with a team in his 2014 run for Oregon House. He was chosen in the primary as the candidate to replace popular State Rep. Jason Conger (R-Bend) who didn’t seek re-election. Buehler came to the general backed by a powerful team of Central Oregon legislators: Senator Tim Knopp, House Republican Leader Mike McLane, State Representative Gene Whisnant, and Conger, who’s eldest son Jordan, a seasoned political veteran, serves as Buehler’s Chief of Staff. It’s easy to mistake Buehler’s political views as being moderated out of necessity. He represents a district that includes most of Bend, a city that has transitioned from red to deep blue in short order. Buehler’s variation on the typical Republican isn’t about bucking his party. I suspect it originates in his rural, Roseburg roots. Buehler seemed almost weary as he described the massive size and scope of government in Oregon and its need to shrink in order to create better opportunities. This is a common piece of the conservative platform. Speculation will likely continue on Buehler’s political career for the coming months. He publicly flirted with a run for Governor in 2016 but ultimately decided to run for re-election. One thing is for certain, if Buehler and Brown find themselves opponents on the campaign trail once again, it’s not going to look like it did in 2012.